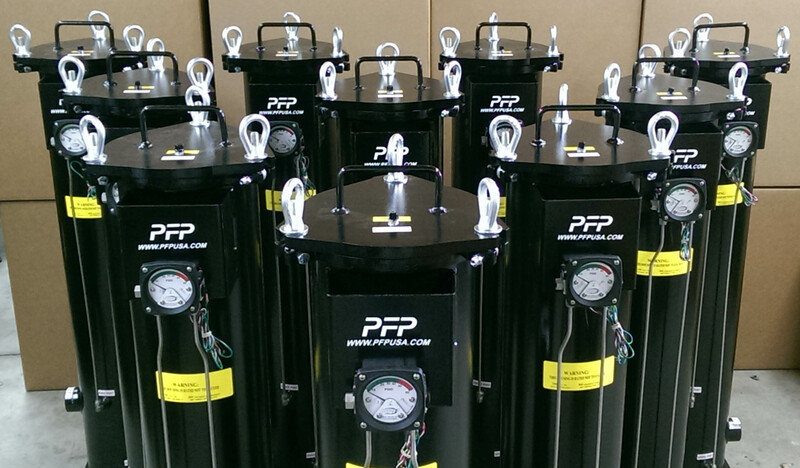 In the fall, PFPUSA had a customer call in to rent one of our Hydraulic Flushing Skids to flush a hydraulic system. 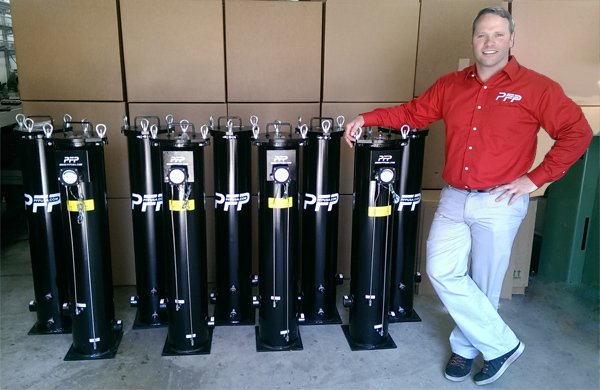 Their client had four old hydraulic power units (HPU)s that needed to rebuilt and flushed. 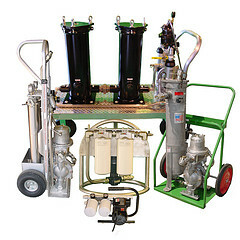 The hydraulic power units are a critical piece of equipment in the production process. 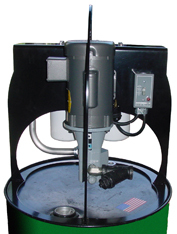 The units supply power to the friction welders, which build the drive shafts. 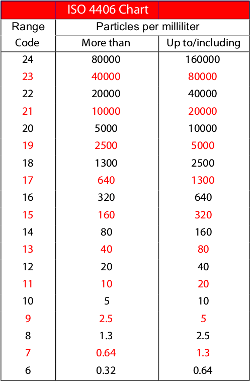 Needless to say, the HPUs play an important role in the production process. The problem was that the units were running extremely hot, causing the company to make repairs frequently, sometimes daily. This lead to costly downtime and required the HPUs to be repaired immediately. 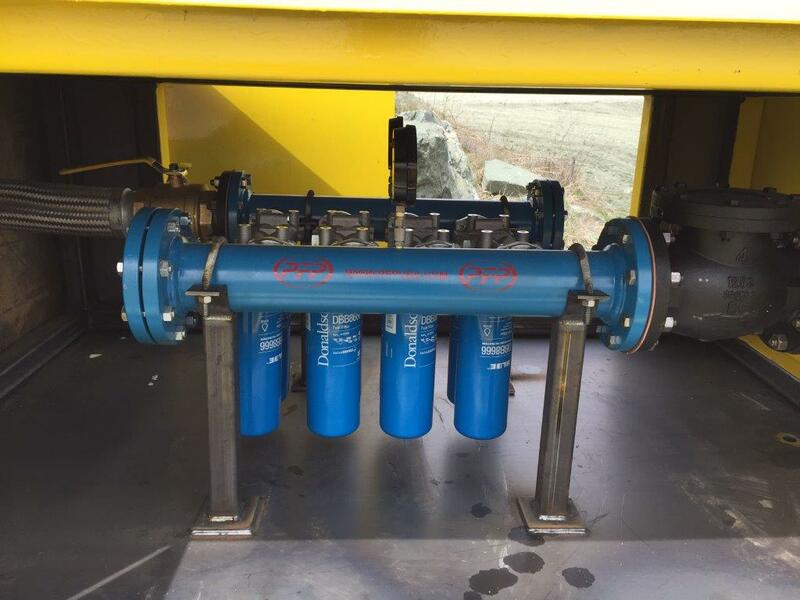 With a quick turnaround required, PFP shipped a 75 GPM Flushing Skid to flush the hydraulic lines and steel pipe fittings. By incorporating our Absolute Rated Microglass Filter Cartridges, the customer was able to achieve their target ISO code in a timely manner. In addition to the flushing skid, we provided our Portable Online Diagnostic System (PODs) in order to verify that the target ISO Code was achieved. Utilizing the PODs unit allowed our customer to determine when they achieved their target ISO Code on-site. No need to send an oil sample out to be tested. 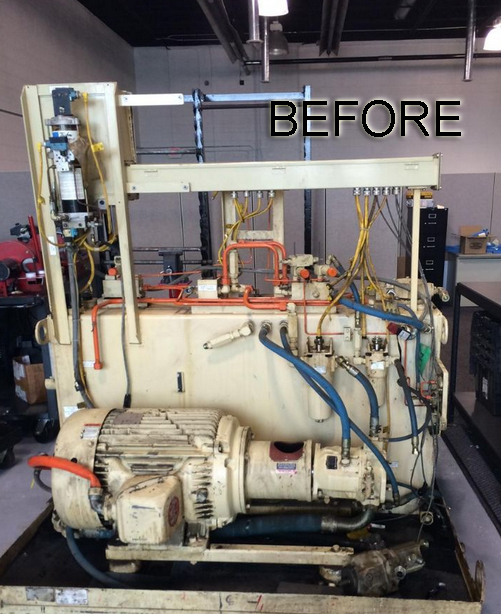 The end result was four completely rebuilt and flushed Hydraulic Power Units and ultimately a happy customer! 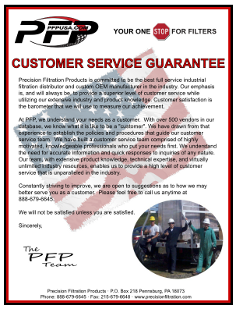 Give us a call to discuss how we can help you reduce your downtime and improve your fluid quality. A customer of ours was commissioning a new NGL distribution line. 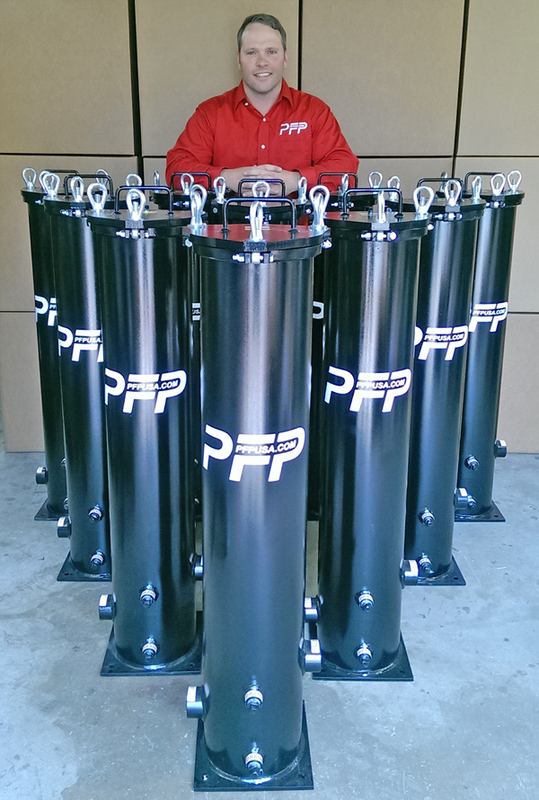 After gaining an accurate understanding of the application and quality goals, I was able to specify and deliver the appropriate filter vessels and elements within a few days. The most difficult challenge for our customer was time, or a lack there of. The immediate demand to provide product required a solution…FAST! An additional challenge was a higher than standard design pressure of 285 PSIG. 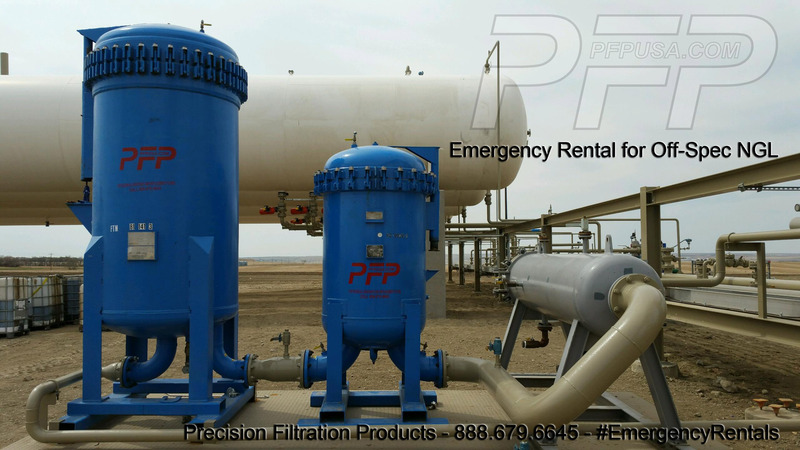 Fortunately, PFP maintains a significant rental fleet ranging from portable hydraulic filter carts to high flow pipeline filter vessels. Clay Treater: Absorption of chemical contaminates such as drag reducers, color bodies and surfactants. Currently the system is operating perfectly and will continue to achieve quality goals until we build and ship the brand new system! Call us to discuss how we can help you achieve and maintain your high quality product goals! 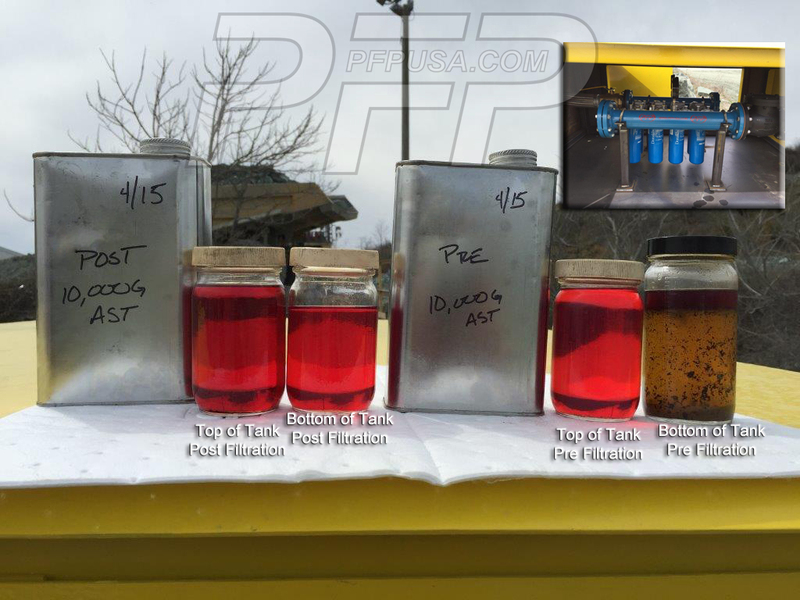 Achieving target oil cleanliness levels when maintaining and repairing heavy equipment is critical to maximizing component life. 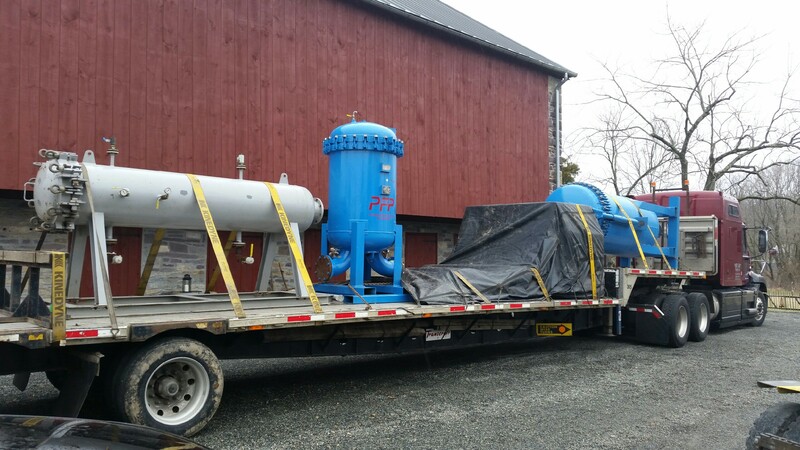 Recently we developed a specific plan and provided the filtration components to allow a local company to achieve their oil quality goals throughout the entire facility. 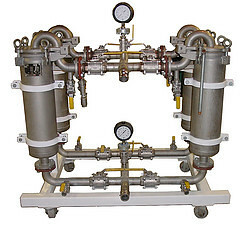 Larg e cartridge filter housings were provided to not only filter inbound oil, but also to provide kidney-loop or “multi-pass” capabilities in each oil storage reservoir. 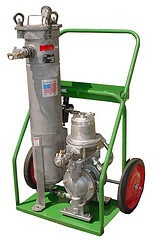 We then provided point-of-use filter housings at each hose reel and dispensing point throughout the plant. 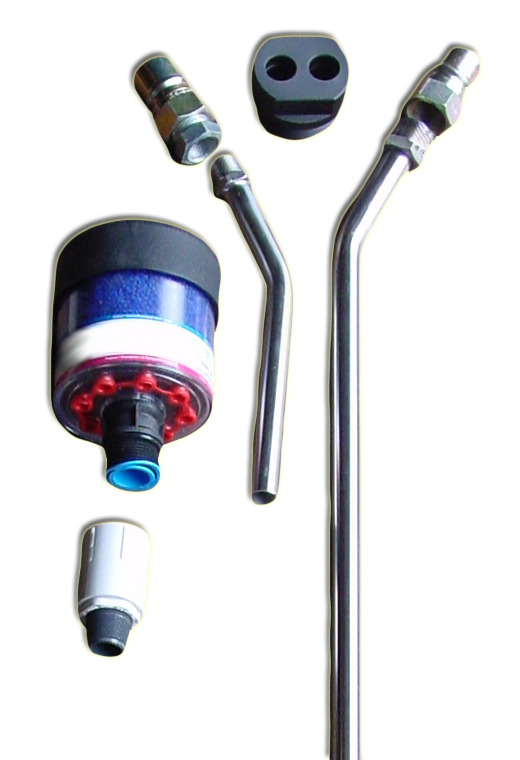 This combination ensures that oil will be filtered ever time it is transferred. 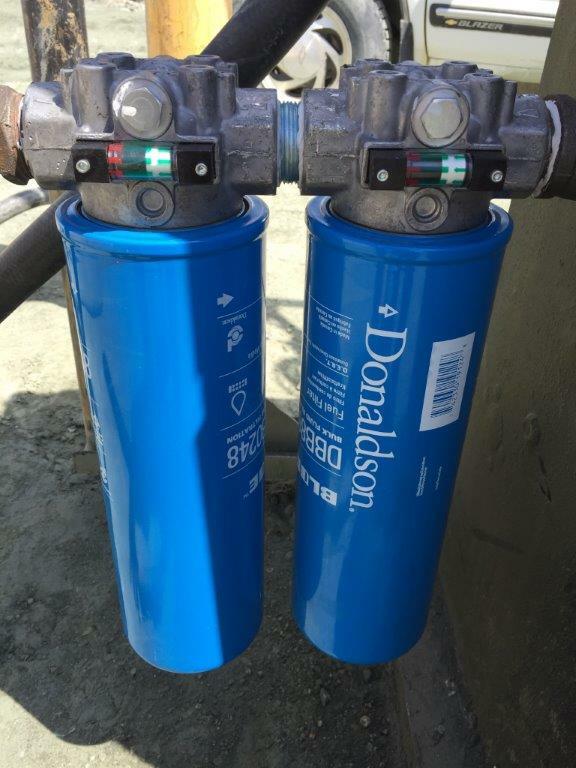 Adequately sized filters constructed with high efficiency, “absolute rated” filter media will provide significant dirt holding capacity, as well as, target ISO Cleanliness Codes. 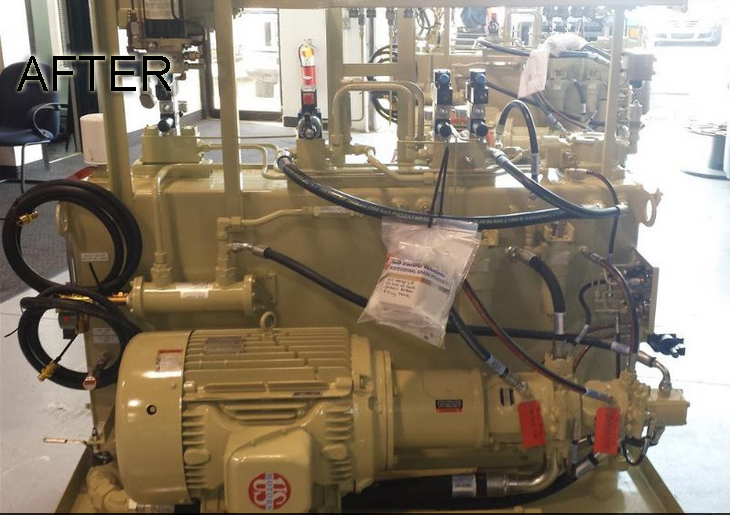 In addition, differential pressure indicators and electrical connections were provided to ensure filters will be changed-out as efficiently as possible, providing an even greater cost savings. Give us a call at 888.679.6645 to discuss how we can help you improve your oil quality and maximize your equipment life. A Mining customer could not keep their dump trucks and loaders running for more then 48 hours due to plugged fuel filters. They couldn’t understand why and reached out to Charlie Dinan of PFP for help. The problem was in their 10,000 gallon diesel storage tank and the accumulated solids that were being stirred up during the weekly delivery process. After installing our inlet manifold filtration system coupled with PFP’s fuel pump outlet filters, the customer reported no on board fuel filter problems. Call us today at 888-679-6645 in order to discuss your fuel quality issues or need for flushing services. I called on Brian one day, plant engineer at a chemical company on the east coast that manufactures adhesives for industrial manufacturers and end users. Unfortunately water and particulate had contaminated the lube oil system of multiple heavy machines that they operated. It appeared that the contamination was coming from a poorly sealed oil reservoir that was located outside of the facility, exposed to the natural elements of the four seasons. The contamination became a major issue because it was causing the failure of various servo-valves, thus shutting down their production lines, a major business disaster. They really needed a quick way to filter the lube oil without spending too much time or money in the process. I offered to visit them on site to see if one of our rental filter units could help them out. During the time that I spent visiting Brian at the plant I discussed with him how exactly the lube oil system worked. We then determined which were the most critical mechanical components that come in contact with the lubricating oil. This allowed us to establish a base target ISO 4406 cleanliness code. We determined the proper flow rate to create a kidney loop for the oil reservoir. I also recommended that the they change to desiccant breathers on their reservoir and that they add better seals. 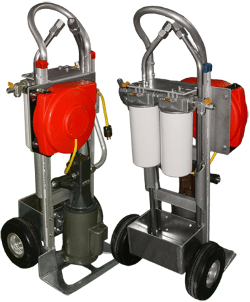 Based on their necessity for portability and their oil system’s capacity I recommended that they rent our 5-GPM SFC spin-on filter cart, with which we were to include filter elements that both absorb water and also filter out particulate down to 1 micron in size. Within a few days after delivering our SFC to Brian’s team, they utilized the filter cart to filter all the oil in the reservoir. Afterwards they also installed desiccant breathers as I recommended to them during my site visit. 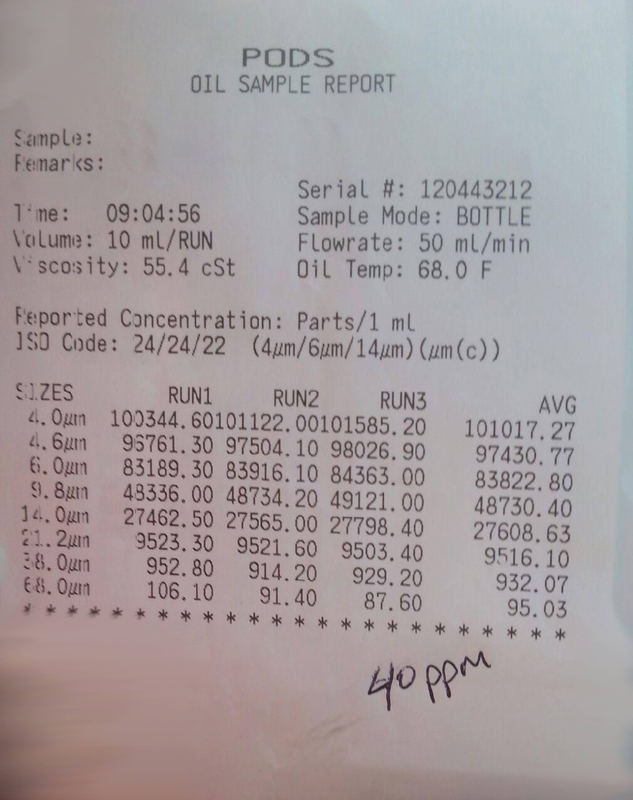 The final oil analysis lab test results showed that oil had been significantly reduced in moisture content and that the achieved their target ISO cleanliness level for the particulate, more so than they originally anticipated. Brian and his company are now happy with our service. We really find pleasure in providing successful results such as these! 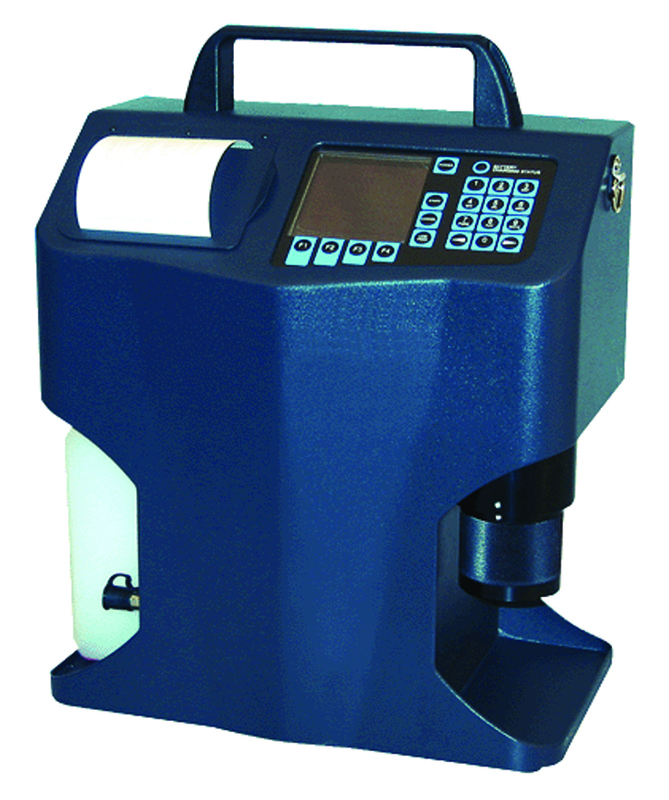 Do you have a question about oil analysis service or mobile filtration systems? Feel free to contact us anytime. Our friendly team of experts will be happy to help you out with your particular issue.